Made of aluminum alloy, durable, crisp ringtones. 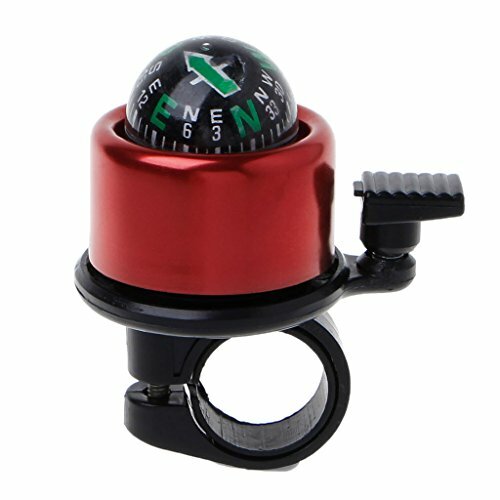 With a compass, you can identify the direction. Small and exquisite, does not occupy a lot of space. Note:This section is the main function of the compass bells bell, compass is not very precise, mind carefully shot. Please allow1-3mm error due to manual measurement. please make sure you do not mind before you bid.